The RMI 632 P: High performance for large lawns up to 1 acre. 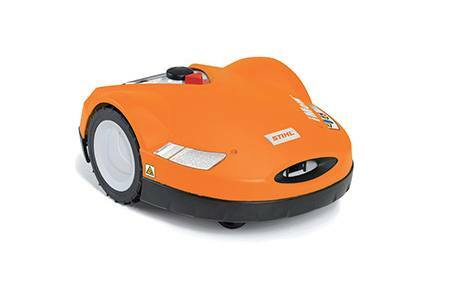 The RMI 632 P iMow robotic lawn mower can handle large lawns of up to one acre with ease. With its powerful battery and 11-inch cutting width, the RMI 632 P can mow up to 150 minutes per charge. The removable control panel of the RMI 632 P offers easy and comfortable programming, without having to bend down to reach the controls. The RMI 632 P can be programmed from the control panel when it is removed.